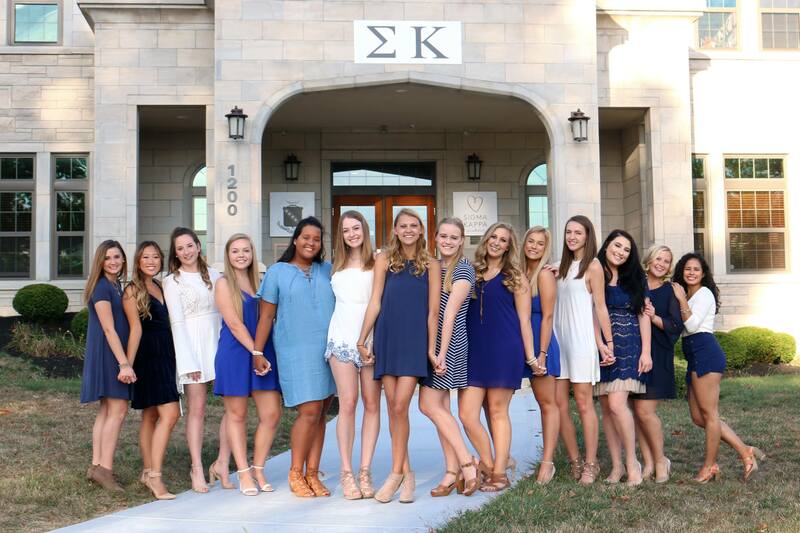 Membership in the Tau Chapter of Sigma Kappa brings with it countless memories and experiences which will shape its members for years to come. 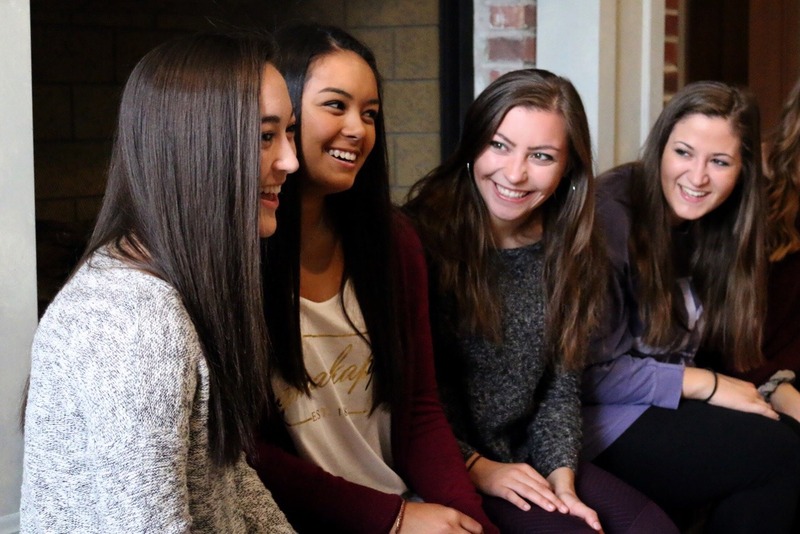 For 144 years, Sigma Kappa Sorority has been uniting women in lifelong friendship. 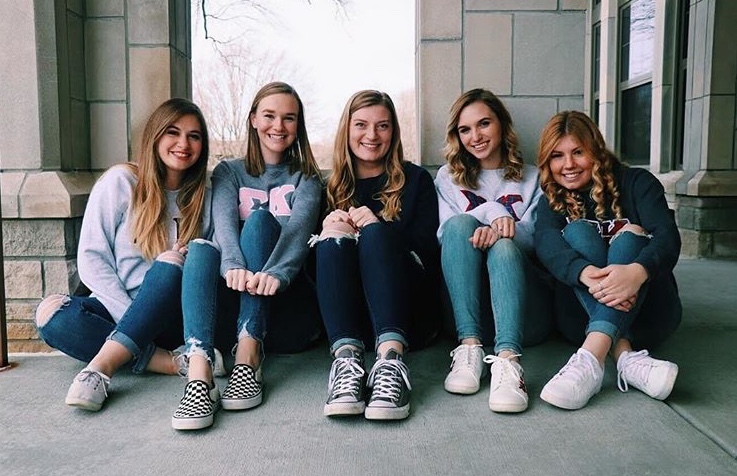 In 1918, our Tau Founders sought to bring a sisterhood to Indiana University that would encourage a woman’s heart, mind, and spirit while giving her skills to positively impact her campus and community. 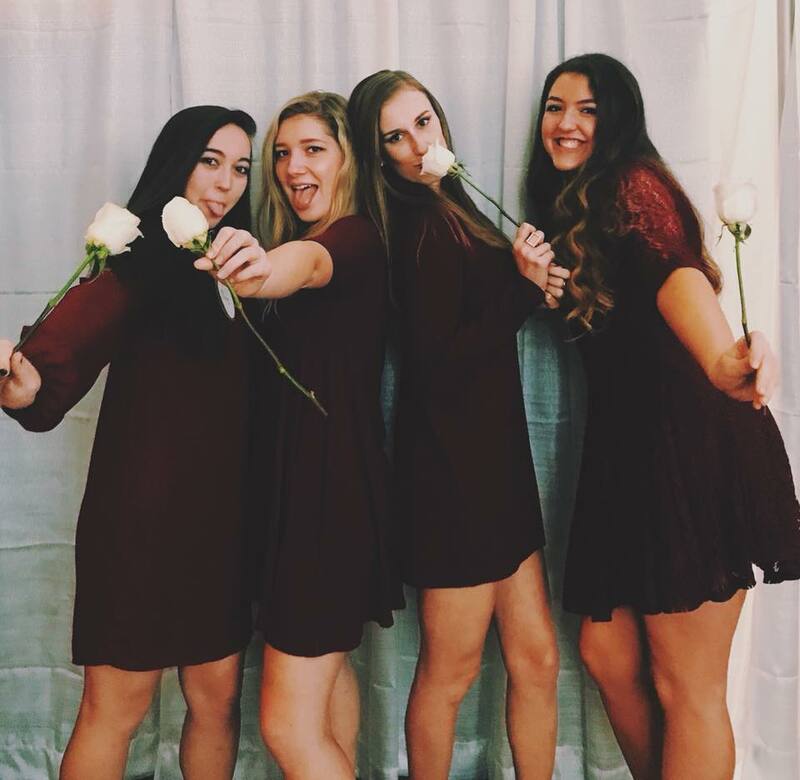 Happy 100th anniversary of the Tau chapter!